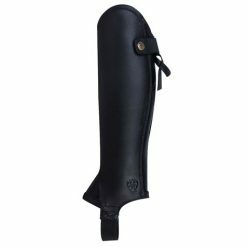 Shop our range of children chaps and gaiters ideal for everyday wear. 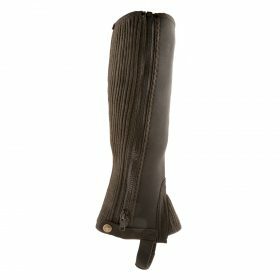 styles ranging from Leather, Neoprene and Suede. 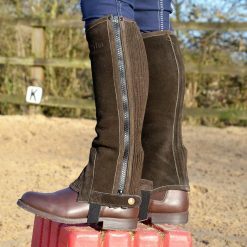 We stock brands such as Ariat and Tuffa.